Are you planning to start a new fitness program? Training for a race? Looking for sports specific training? Do you work out but don’t see the results you are hoping for? 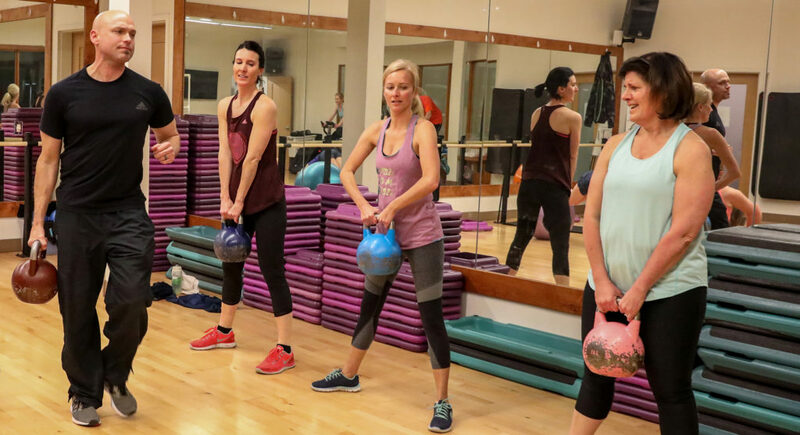 Whether your goal is to lose weight, get healthy, build muscle or increase endurance, our personal trainers will get you on the right track with an individualized program to help you achieve your goals. For optimal growth and development with reductions of training injuries and increased performance, one of our Certified Personal Trainers will keep you motivated and show you variety in a one-on-one environment. Choose from a great selection of training options including, yet not limited to, Fitness Assessments, Body Composition Analysis, Nutritional Analysis, Home Programs, Sports-Specific Training, Weight Loss, Goal Setting, and Cardio Enhancement. Each program is individually designed to help you develop with proper progression according to your current fitness level. Justin is an NSCA Certified Trainer. Justin enjoys helping his clients set effective and fun goals. 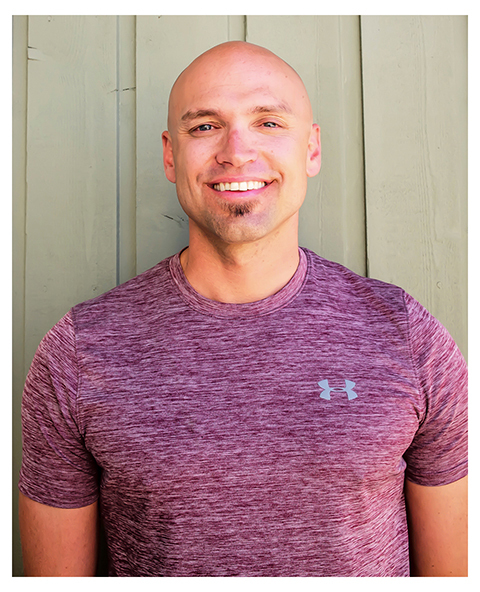 Known for his high energy, Justin is motivating and enjoys functional training, goal setting and achievement. Outside of the gym, you can find Justin doing just about anything active. Try one of Justin’s fitness classes here at Homestead. 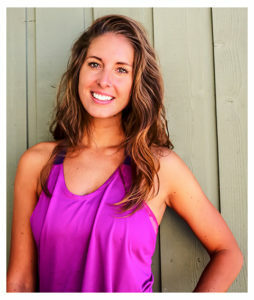 Hannah Ellison is a native to the Vail Valley, growing up as an athlete and developing her love for fitness and health. She is an ISSA certified personal trainer and has worked with a variety of clients in helping them to obtain their personal goals. She also does small group training and teaches Group fitness classes. She pays close attention to her client’s form and technique. Her training sessions have purpose and focus on achieving maximum results in a safe manner. If you are looking for an enjoyable workout experience with a trainer who is positive and creative with every session, Hannah is your person. Her passion for fitness shows in her workouts which are intense yet fun. Hannah’s other interests include weight lifting, hiking, beach volleyball, and tennis. Chapin is certified by the National Strength and Conditioning Association (NSCA-CPT) and is knowledgeable in many styles of fitness. 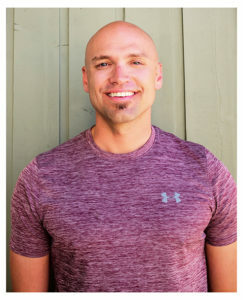 Chapin teaches small groups, fitness classes, and individual training sessions. His style focuses on functional and athletic movements that will help you achieve your goals and improve your performance in everyday activities. 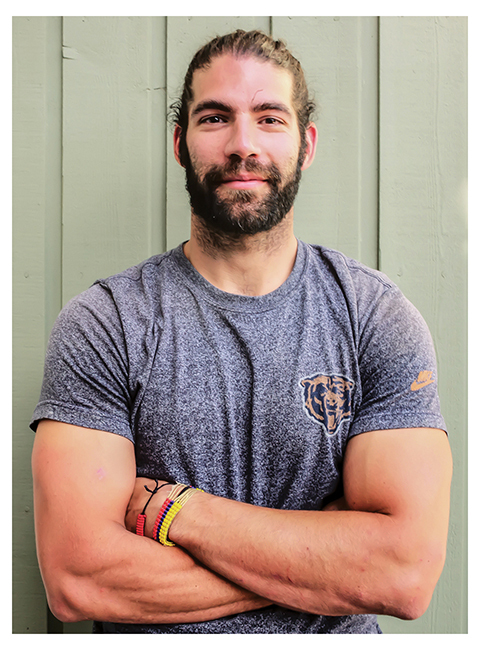 By providing knowledge on basic movements and techniques he hopes to build a base that will help you throughout your life and prevent future injuries. He moved to the valley in 2005 and enjoys snowboarding, mountain biking, and hiking. Whether you are training for a sport, competition or just life Chapin can help you get there. Donna has recently moved back to the valley after several years away. She is happiest when helping others to understand their bodies and getting them to explore their strength, and surpassing their limits. Donna has been involved with health, nutrition and fitness her entire life. 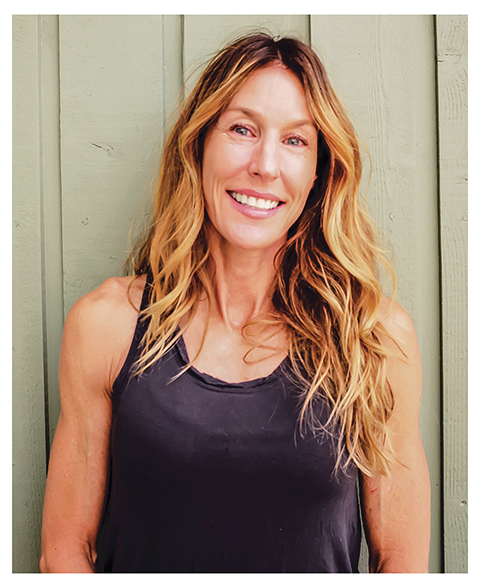 She is a certified and licensed personal trainer, has an advanced certification in barre, certified in TRX, teaches sports conditioning classes, Tabata, and HIIT. She is a two time state champion in CAT3/4 road cycling and criterium racing. Outside of training others in the athletic arena, she spends most of her time, skiing snowboarding, mountain biking and traveling and getting to play outside with her sons! Contact Homestead’s Fitness Director Justin Songer to set up an appointment with one of our trainers. *Non Members/Guests must pay a $15/day guest fee in addition to the prices listed.